In our third part of this series of Maschine tutorials, we show you how to import your own sounds and samples into the Maschine library so you can start to really make it your own. 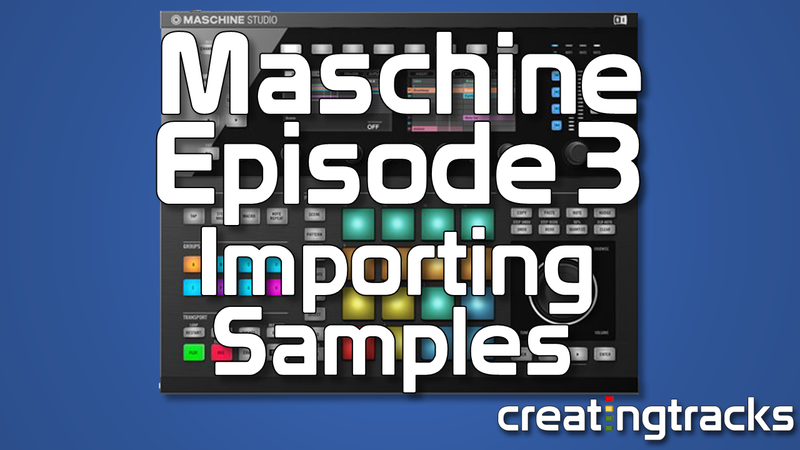 Once you get to grips with importing your own samples, you’ll really take Maschine to the next level. It’s a straight foward enough process and once you master it, you’ll be able to import your own samples quickly and effortlessly. Adding your own samples into Maschine will help you build up your own library and your own sound. The possibilities really are endless once you start customizing Maschine and its Library of sounds. 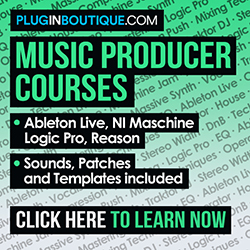 The more samples and sounds of your own you can load into Maschine, the more unique a sound you’ll have and more possibilities for creative sounds.